Pumas captain Agustin Creevy has become the first overseas-based player to commit to the fledgling Argentine Super Rugby side in 2016. The 36-Test veteran made the announcement on Tuesday morning via video conference, saying he had little hesitation in signing a three-year deal with the franchise who will join South Africa's Southern Kings and a Japanese side in an expanded Super Rugby competition next season. "It makes me very happy to confirm this agreement with the UAR," he said. "It's a big step. I have played for Argentina from a young age and was always proud to defend the Argentina shirt. I never hesitated to go back home. "This is a very important year. The World Cup is the main aim for this 2015, but then comes the moment to join Super Rugby which is a historic dream for everyone." 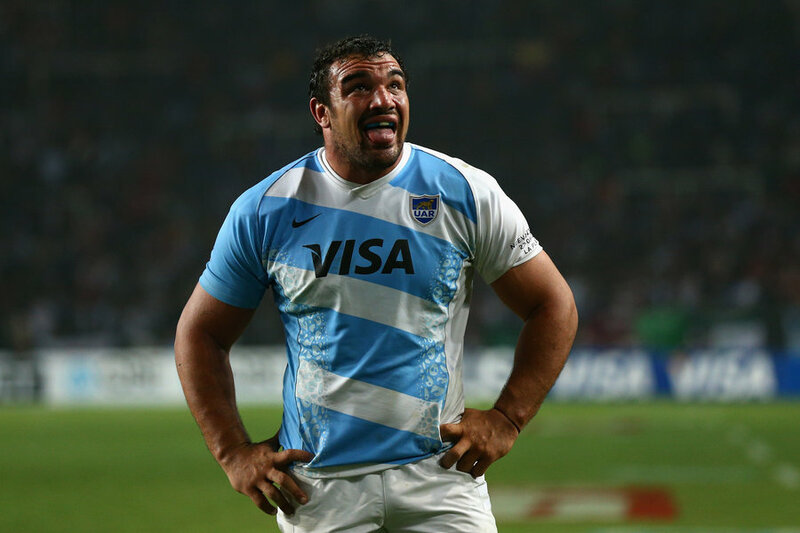 Creevy's signature is a massive boost for the Argentine franchise who will play out of the South African Group in 2016. The Union Argentina Rugby (UAR) had only previously signed players based at home, making the Pumas skipper's capture all the more important. Creevy has spent the last couple of seasons with Worcester in England's second division Championship competition following stints with French clubs Biarittz, Clermont and Montpellier. "Agustín, the captain of the national team, has been a critical part of a process that has been underway for years, and will have its culminating point next year with the inclusion of an Argentinean franchise in Super Rugby," UAR President Carols Araujo said. "For these reasons, it is especially important to be the first player to play in Europe to demonstrate through this contract commitment to Argentine rugby."